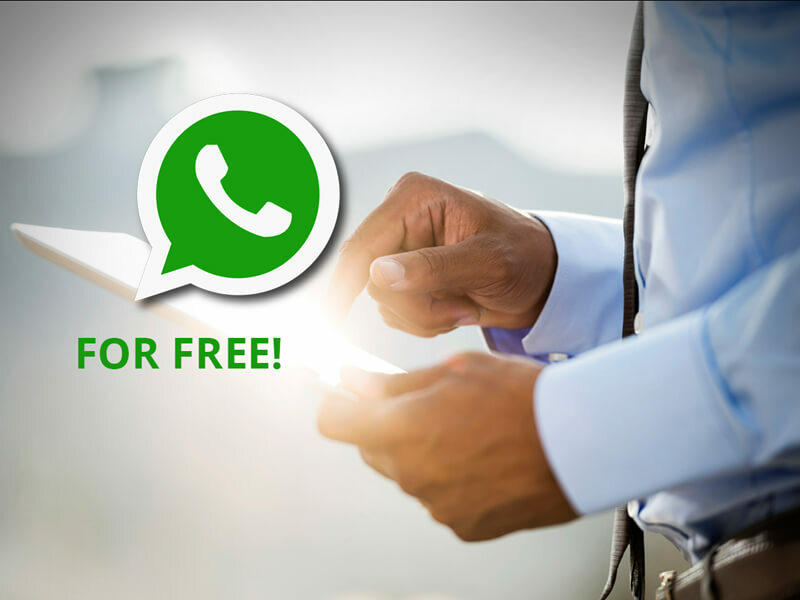 South Africa’s favourite app, Whatsapp can now be used for free when users connect to it via the Maru A Jozi portal. Maru A Jozi (cloud) is an innovative digital platform offering zero rated internet services to all Jozi residents. The project is bridging the digital divide, providing free access to a variety of important and credible online services. Whatsapp currently has 990 million active user’s world-wide. The Whatsapp messager is a cross-platform mobile messaging app which allows you to exchange messages, media and even make international calls. According to DRM Whatsapp Stats report 2016: South Africa is the top country for Whatsapp usage, based on % of usage by online adults in the world. The app is available for iPhone, Blackberry, Windows, Android and Nokia phones. Here’s how to use Whatsapp for free on your mobile phone. 2. If you do not already have the app installed on your phone you will need to download and install the app in your play/app store or Blackberry world. Accept all the T’s and C’s and insert your active cell phone number. You will now be able to make Whatsapp calls, and send messages and media for free. Remember this service is free only when using the zero rated Maru A Jozi portal and “COJfreewifi”. Proudly brought to you by the City of Joburg – Making Johannesburg a smart city!